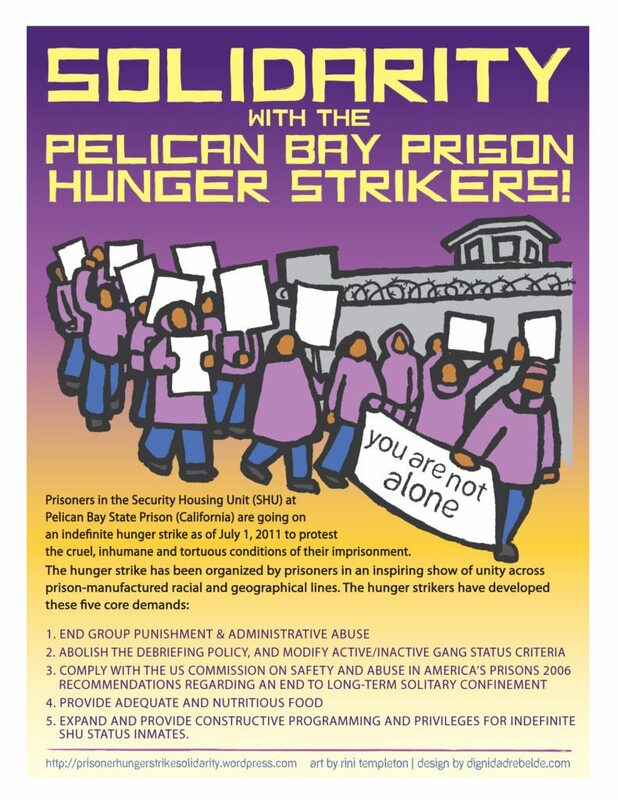 Last week, 125 prisoners at the Glenn Dyer Detention Facility in downtown Oakland—over 30 percent of the prisoners housed there—participated in a five-day hunger strike to protest what they say are abusive conditions of isolation and poor healthcare in Alameda County jails. 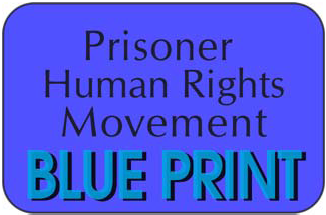 “I am on hunger strike, as well as many many others here at Glenn Dyer Detention Facility,” reads a letter sent from the jail dated October 17, the third day of the hunger strike, and signed “Prisoners United,” a group formed for purposes of the hunger strike. “We are locked in our cells all day,” the letter states, saying that “out of cell time” is insufficient and “boils down to [the assigned housing deputies’] decision, which are mostly arbitrary and capricious.” The letter also outlines grievances alleging inadequate access to courts and attorneys, telephone calls, a variety of healthy food and recreation time, which are all required under California’s minimum standards codes for local detention centers. “We’re out here, to make sure [the sheriff and county supervisors] know that we’re paying attention and we’re listening,” said Marlene Sanchez, associate director of Communities United for Restorative Youth Justice (CURYJ), an Oakland organization that that works with young people affected by the criminal justice system. Speakers drew attention to both detention facilities run by the Alameda County Sheriff’s Department—Glenn Dyer and Santa Rita Jail, in Dublin. They stressed the five allegations that are being made by prisoners, who are calling for an end to the use of indefinite solitary confinement, subjective practices for addressing grievances, and overuse of lockdown, which is when prisoners are confined to their cell when there is a disturbance in the facility. The prisoners also say that they are being provided with insufficient food and unsanitary clothing. “I [know] a young man in Santa Rita who has been there for five years, and has been in isolation for four, and that is unacceptable,” said Sheri Costa, the director of AL Costa Community Development Center, an East Bay organization dedicated to helping families with detained and incarcerated loved ones. She has been doing this work for 18 years. “We have people that are only getting out of cell twice a month,” she said. After rallying, advocates marched two blocks down the street to the sheriff’s offices, where they delivered a letter listing the five demands to Internal Affairs Captain Emmanuel Christy. Twenty percent of prisoners in Glenn Dyer—or 83 people—are held in “administrative segregation,” in which prisoners are held alone, in cells separate from general population, for a minimum of 23 hours per day, according to the Alameda County Sheriff’s Department. That number is 243 at Santa Rita, or 12 percent of the prisoners currently held there.